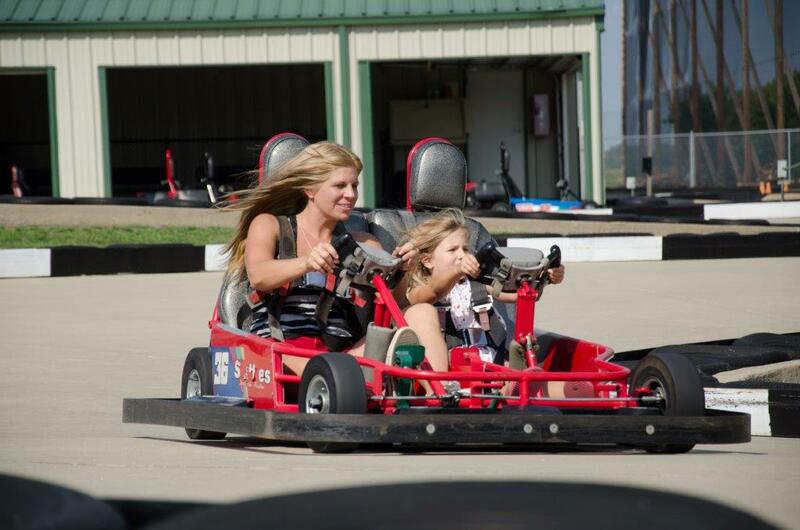 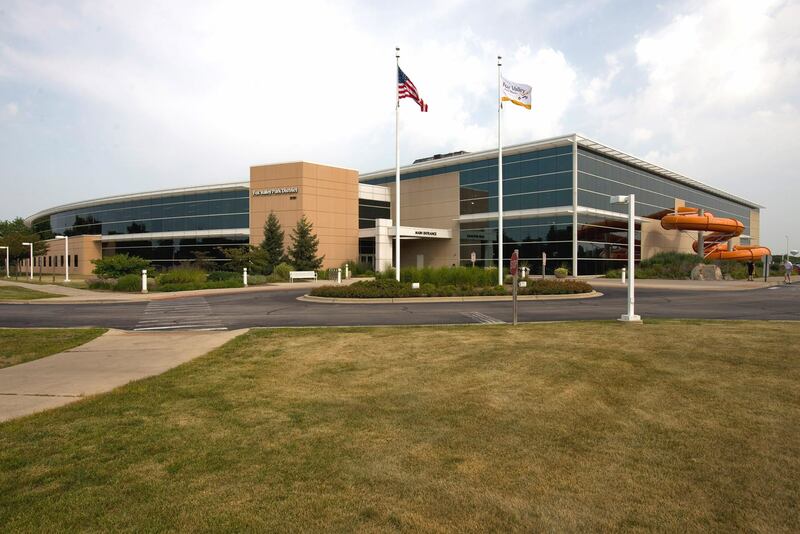 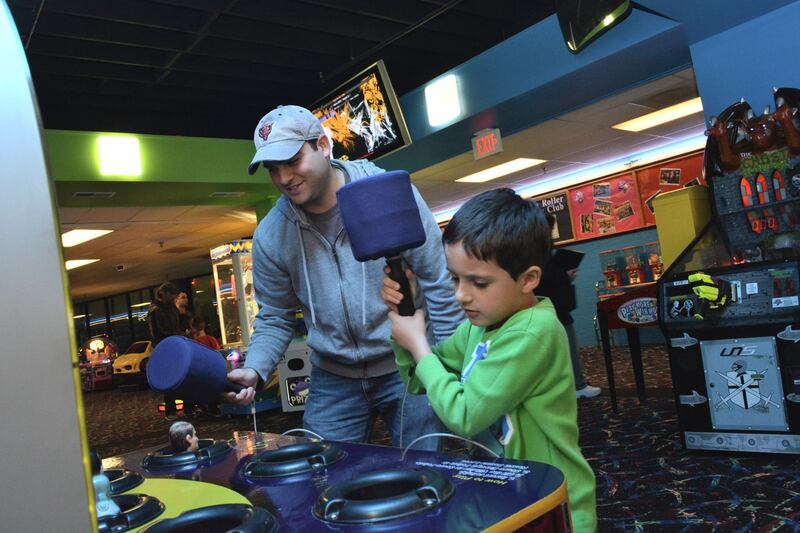 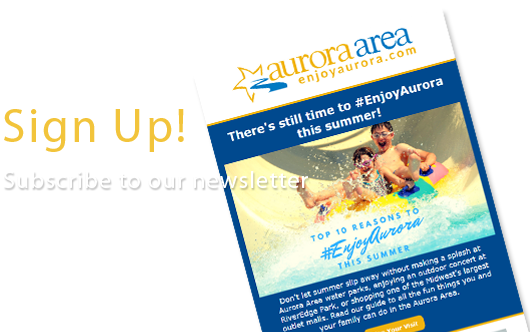 The Aurora Area is full of fun family activities at kid-approved attractions you won't find anywhere else. 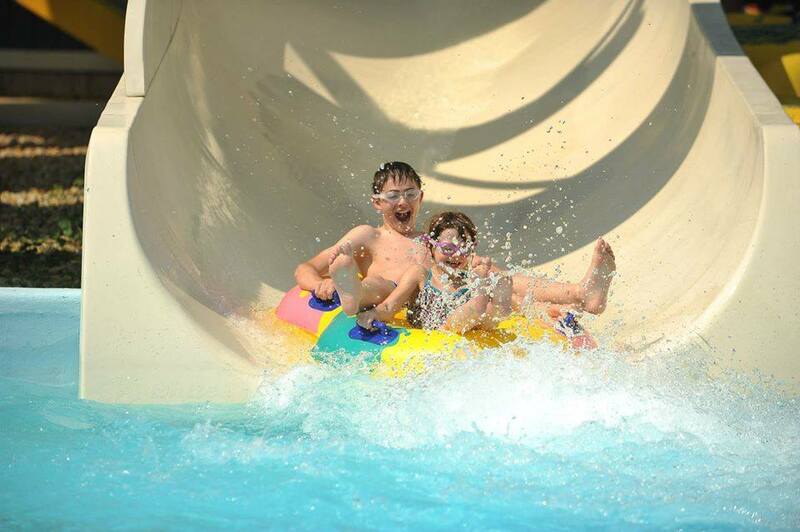 #EnjoyAurora with bumper boats and aquatic centers to thrilling adventures and breathtaking slides at the state's largest waterpark, Raging Waves. 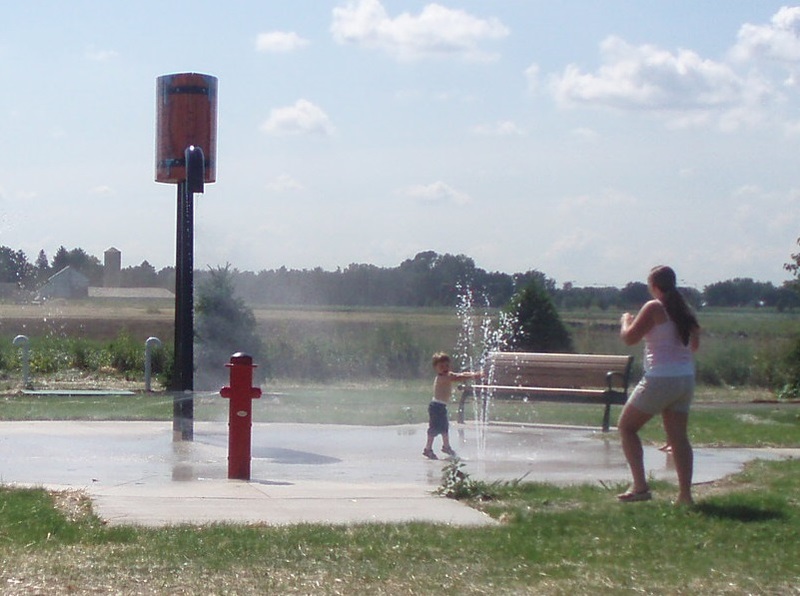 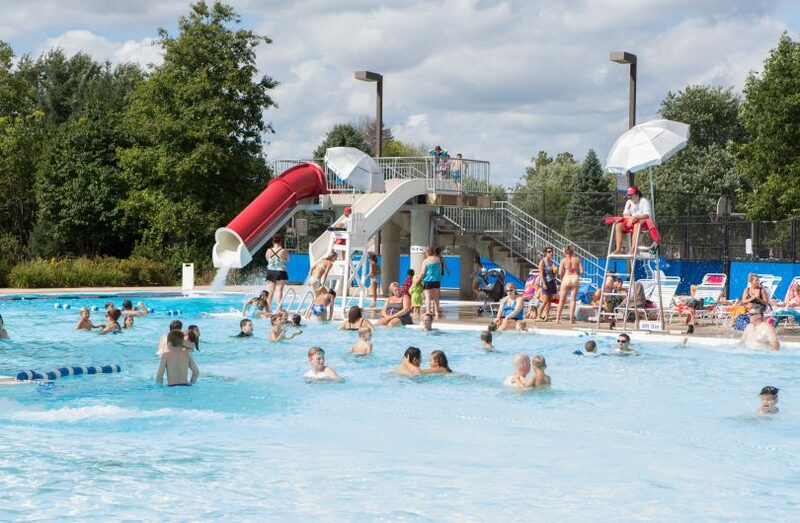 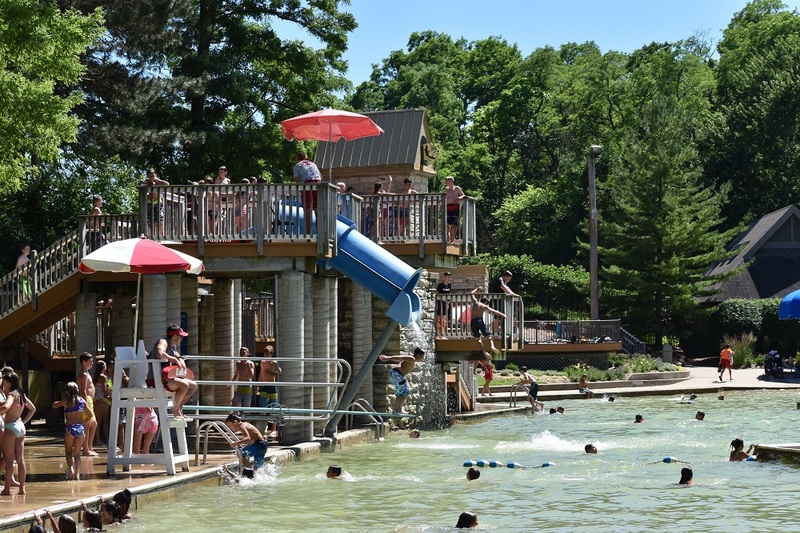 Whether you're a local or a visitor, you'll discover an outstanding collection of water parks right here in the Aurora Area. 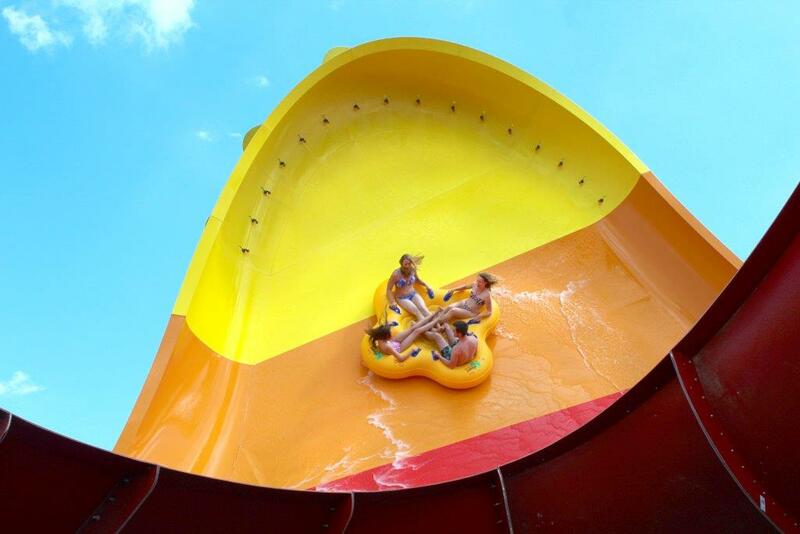 Check out our guide to the top 7 water parks you need to visit this summer.